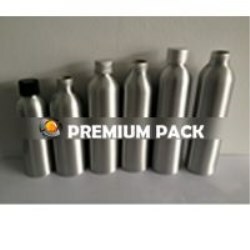 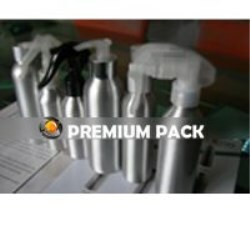 Airless bottle aluminium. 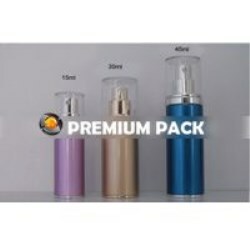 Three-piece aluminium bottle. 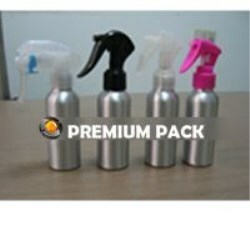 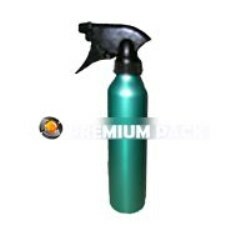 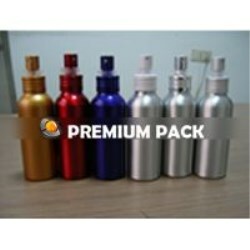 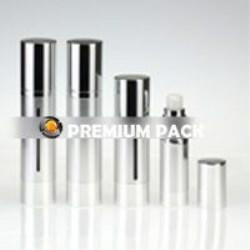 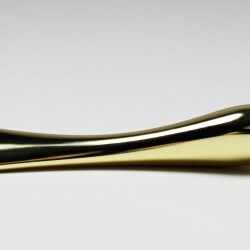 Lotion bottle with aluminium outer cap, PP inner cap and aluminium collar and pump. 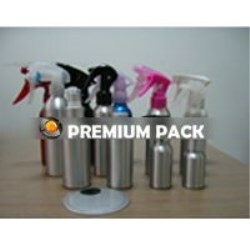 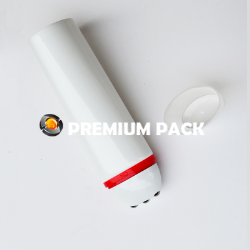 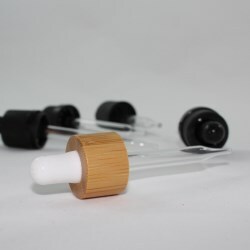 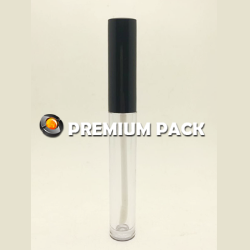 Lotion bottle with plastic cap, windows and aluminium pump. 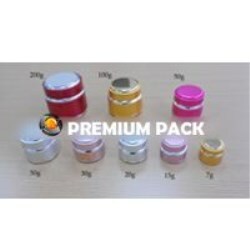 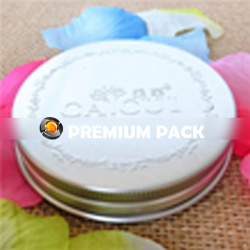 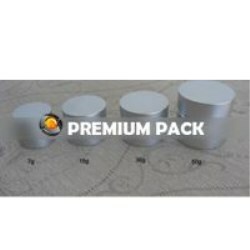 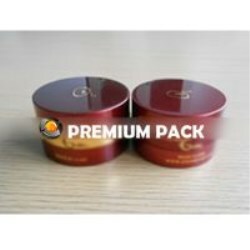 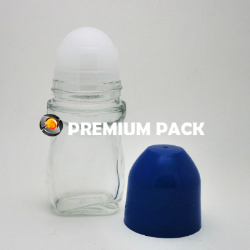 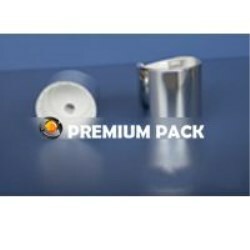 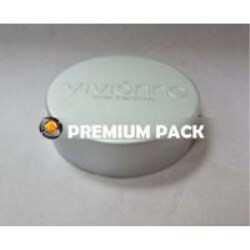 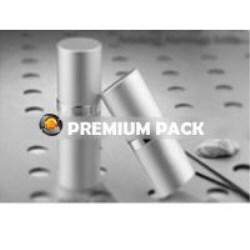 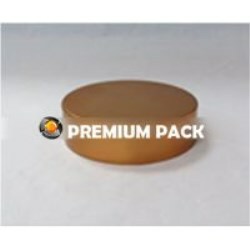 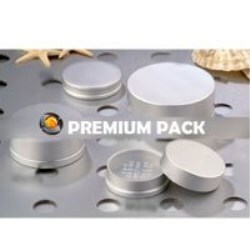 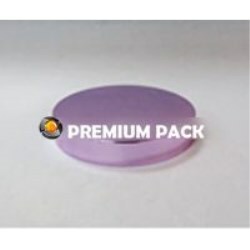 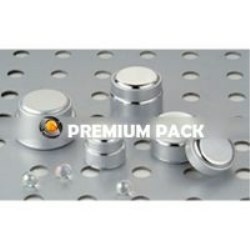 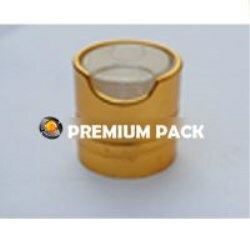 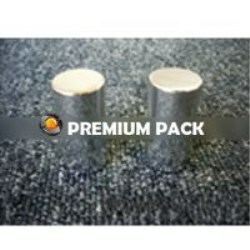 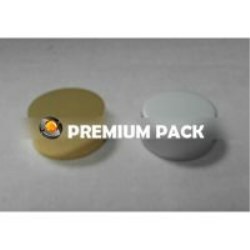 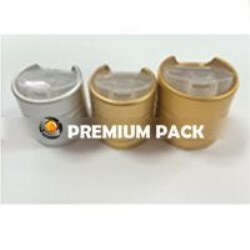 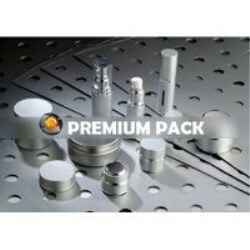 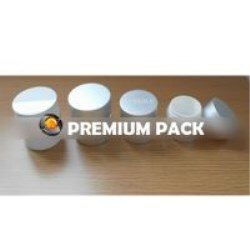 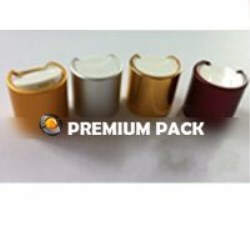 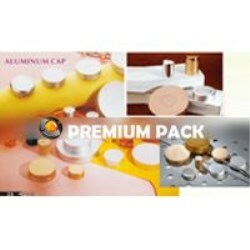 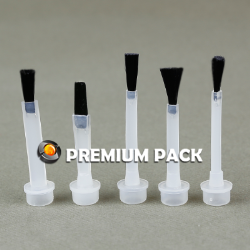 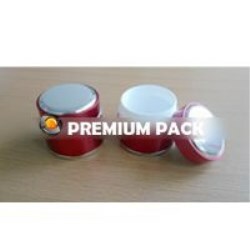 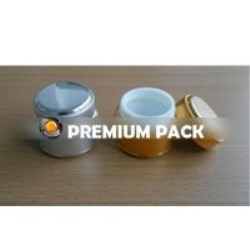 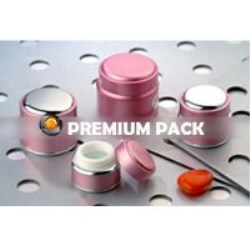 Powder case, outer aluminium jar and cap, inner PP cap and PP sifter jar. 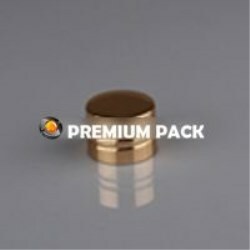 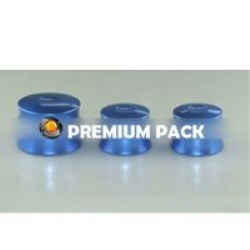 Top cap available in any color. 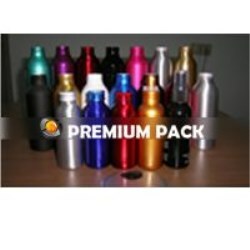 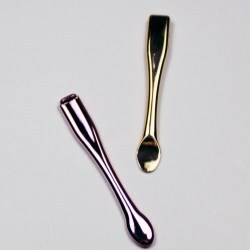 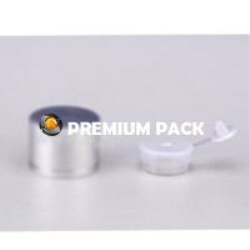 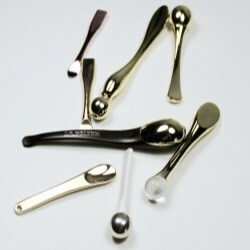 Anodized aluminium with plastic inner cap, silver color. 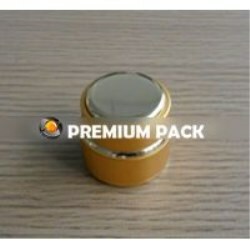 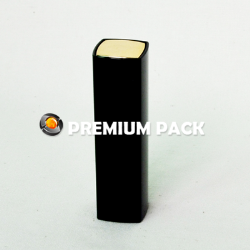 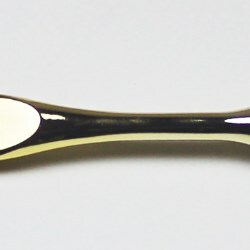 Outer anodized aluminium with plastic inner cap.